Acting Prime Minister, Hon. 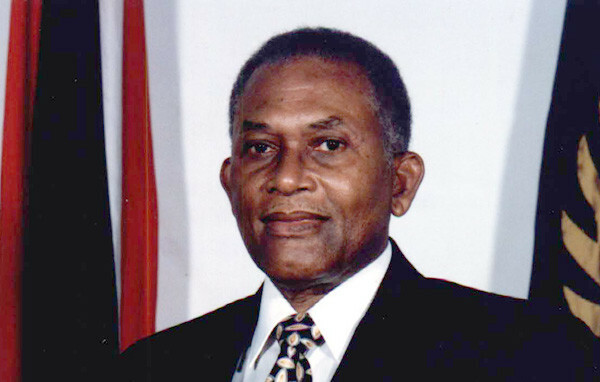 Elvin Nimrod has extended heartfelt sympathy to the family of A N R Robinson, former President of Trinidad and Tobago, on behalf of the Government and People of Grenada. Mr Robinson died at St Clair Medical Hospital in Trinidad on Wednesday 9 April. A N R Robinson will forever be remembered for his resilience displayed during an attempt to overthrow his government in July, 1990. During that coup attempt, Robinson was beaten and shot in the leg, and was subsequently confined to a wheelchair for several years. Mr Robinson will also be remembered for his proposal that ultimately resulted in the establishment of the International Criminal Court. Indeed, Mr Robinson’s career has been one of distinction since he is the only person to serve as both Prime Minister (1986-1991) and President (1997-2003) of Trinidad and Tobago. The region has lost a true man of service, and for that we mourn with his family, friends and the entire nation of Trinidad and Tobago. May his soul rest in peace.